Cannon Water Adventures hosts social paddles throughout the year. Our schedule of social paddles for 2018 will be posted soon. Our social paddles are free of charge to participate in and are scheduled for 2 hours. You may bring your own board or kayak and launch from our location for free. Our equipment is available for rent for the social paddles at a discounted rate of $20 per board or kayak for the social paddle. We will provide light refreshments for the group during the social paddles. Our goal is to get other paddlers in the area together for a meet and greet and to have a good time. We are looking for new ideas for our social paddle events. 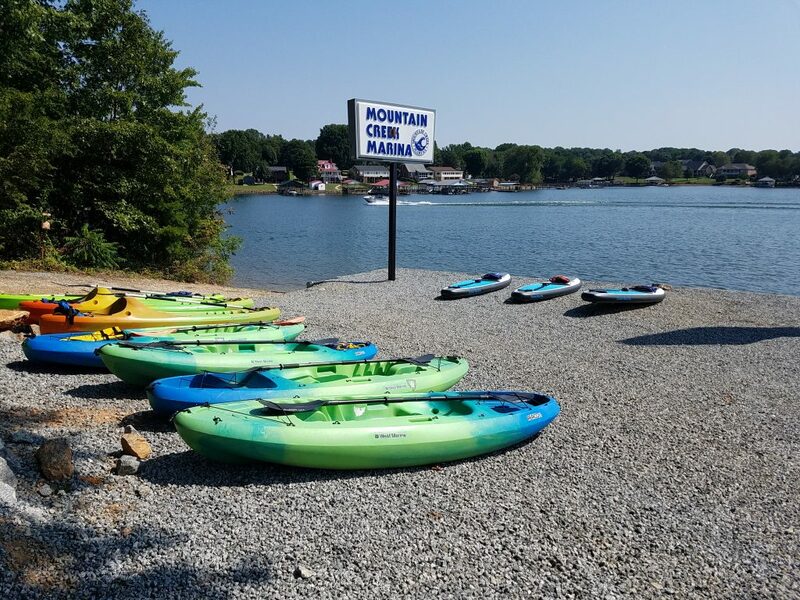 If you have an idea for a location within the area of Mountain Creek Marina that we can paddle to during the social paddles, please let us know.